Hello all! 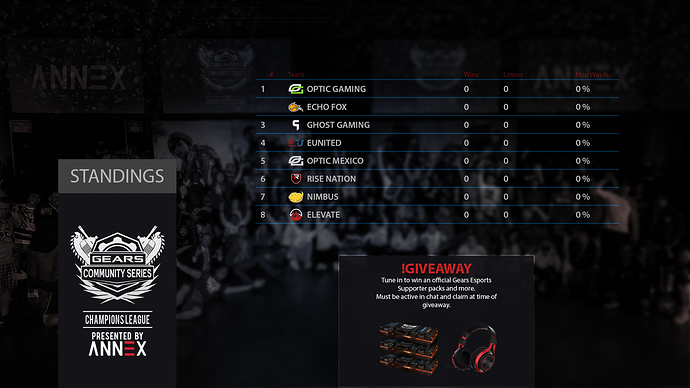 This is Esports Gears caster Christopher “Deluxe” Haas and I am here today with exciting news! 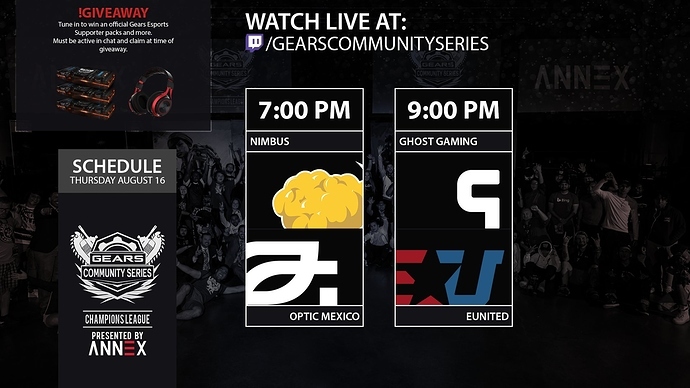 The Gears of War Community Series was a brand I created to host tournaments and events for the Gears of War Community online. Over the years I have hosted many tournaments and thought this time I would run a league in between the NOLA event and SD event in order to get the teams more practice and bring exciting matches to the viewers. 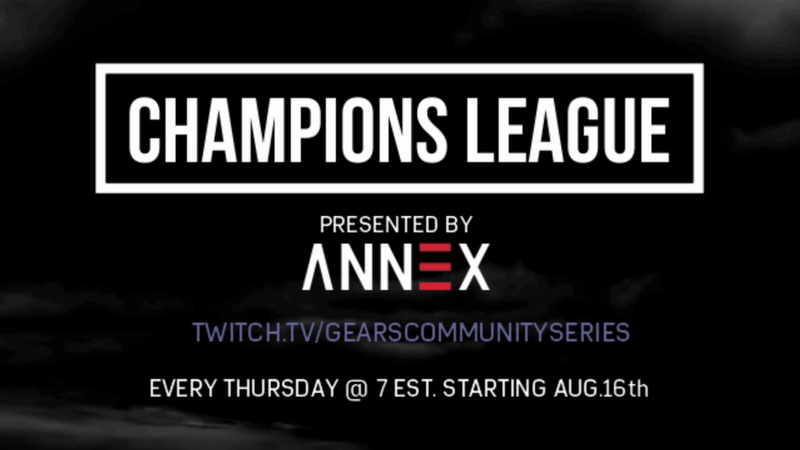 Below is some info about the league, I hope you tune in EVERY Thursday at 7 Est. 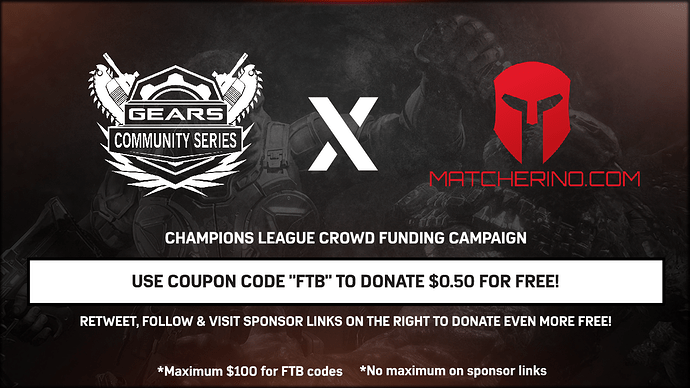 on Twitch.tv/GearsCommunitySeries where you will see great matches and have a chance to win some great prizes. See you all there!